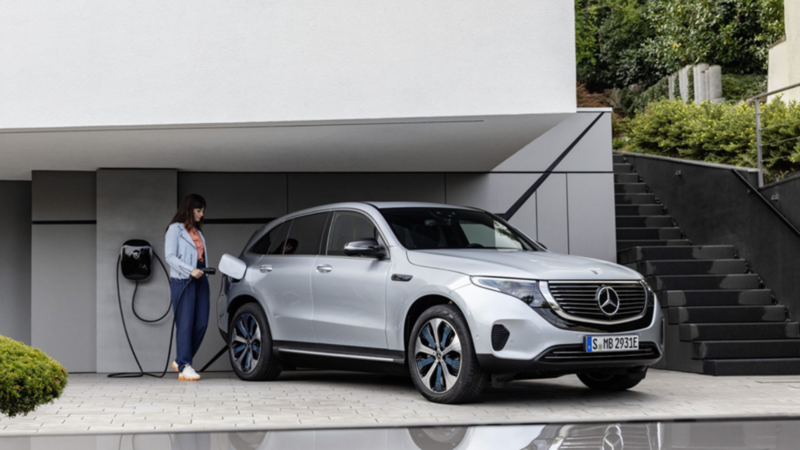 Slideshow: Mercedes-Benz are planning to stake their claim in the luxury electric car market by introducing yet another EV crossover to sit below the EQC. 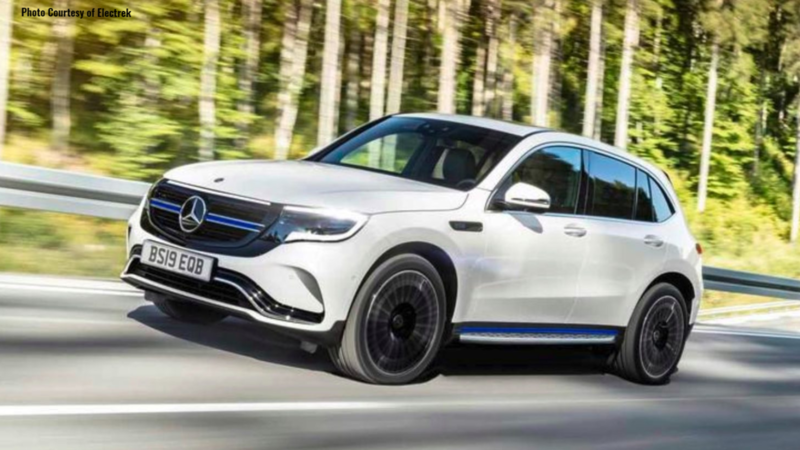 If you're a fan of Mercedes-Benz, you can bet an SUV born of this brand contains all the bells and whistles with a solid stamp of class and luxury. The manufacturer is famous for its gas-powered and turbocharged internal combustion engines. Their range of SUVs is quite broad and they even had military vehicles at one point. They have at least 5 different SUVs available to this date which doesn't even include the rugged, elusive G-wagon. Many people love owning SUVs today for a variety of reasons. For many, it's their home away from home, especially on the road with family or friends. With the fast moving future of automobiles, Mercedes-Benz was keen to keep up with the times while making large strides in moving forward with automotive eco-technology. They introduced a line of plug-in hybrid vehicles to give their brand a more green outlook. The Mercedes-Benz S400 BlueHYBRID was launched in 2009, and is the first production automotive hybrid in the world to use a lithium-ion battery. 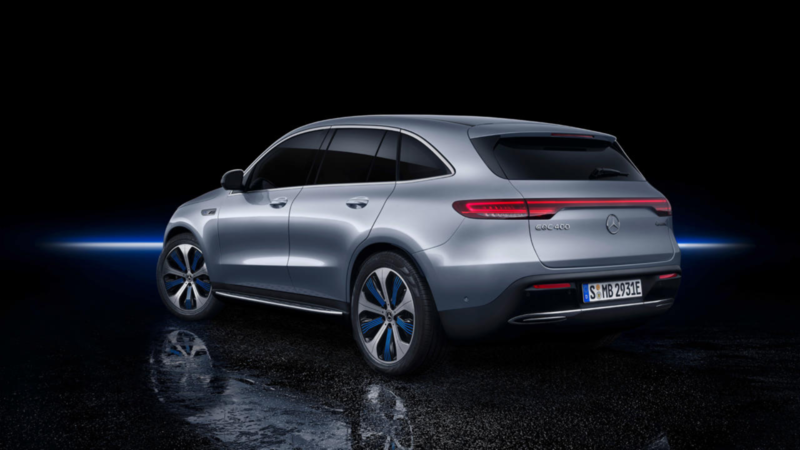 By 2020, it is claimed that there will be at least 10 plug-in Hybrid Benz offerings. >>Join the conversation about the new lineup of Mercedes EVs here in MBWorld forum. With the opening of their new battery factory in 2018, Mercedes-Benz will be driving up the competition against Tesla. There is an "EQ" brand being launched in 2019. The first of this fleet will be the EQC, a fully electric SUV. This EQC is powered by 2 asynchronous electric motors, one on the front and one on the rear axle. It produces 300 kW (or 402 hp). The SUV has an electronically limited top speed of 112 mph. 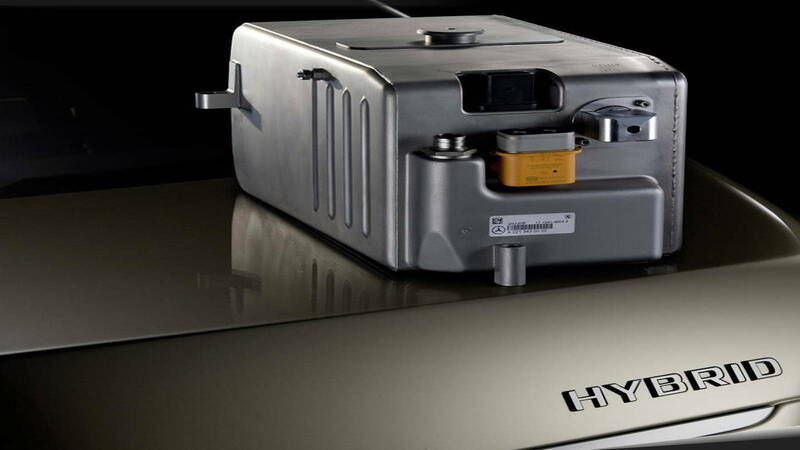 The 80 kWh battery pack consists of 384 lithium-ion cells. It can be charged from 10 to 80 percent in 40 minutes, via a DC fast charger. Still, while many people love their big SUVs, more and more buyers are leaning towards compact SUVs and crossovers. Nearly every manufacturer has a smaller SUV in their lineup. Audi has their Q3, BMW has their X1, Jaguar has the E-Pace and so on. 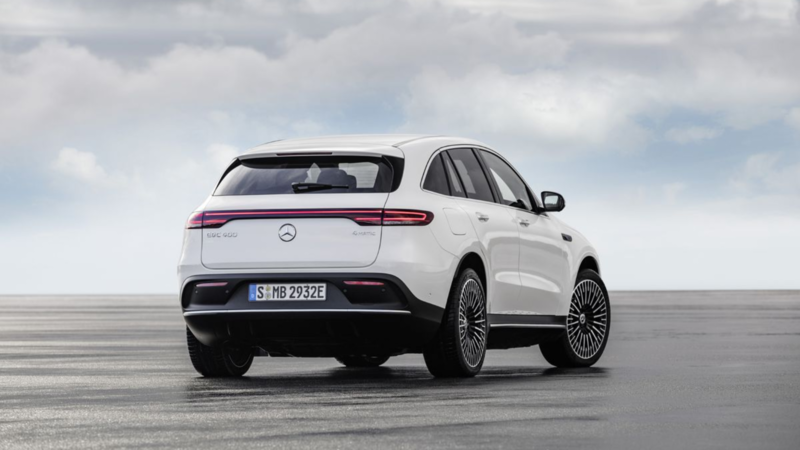 The EQB is going to be just that, the smaller all-electric SUV that will compete directly with the current offerings from other luxury manufacturers. Production is estimated to begin in 2020 and there are claims that the EQB probably will be a long-range (310 miles), dual-motor all-wheel-drive model. It’s expected that EQB will be equipped with 60-110 kWh battery packs and 150-250 kW electric motors. The power output is rated at 402 horsepower and 562 pound-feet of torque. The EQC can travel from 0 to 60 miles per hour in 4.9 seconds. Inside the all-electric SUV, owners will find the dashboard is shared with other new A-Class models. 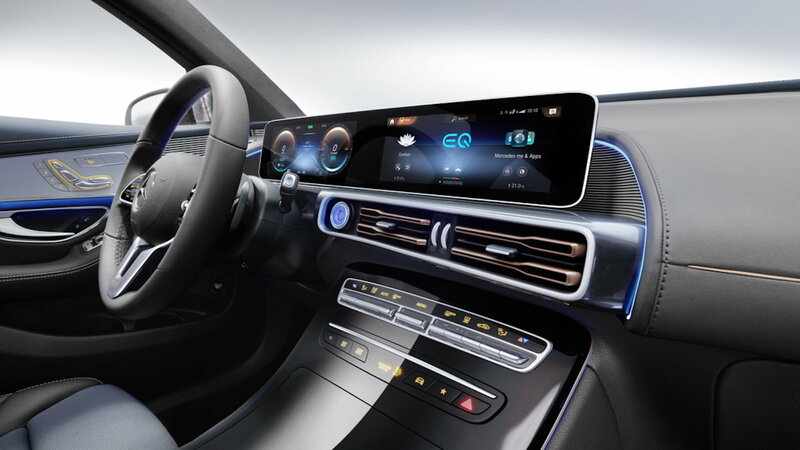 Combined with digital instruments, the infotainment system supports Mercedes’ new MBUX operating system, which brings both standard touchscreen and optional speech control. What's more is that there could be a major app integration whereby you would call on your "EQ" via the app. It could potentially pick you up and drop you off all while driving autonomously. A car-sharing service could pave the path for how Americans, Europeans, and much of the world would commute in the future.